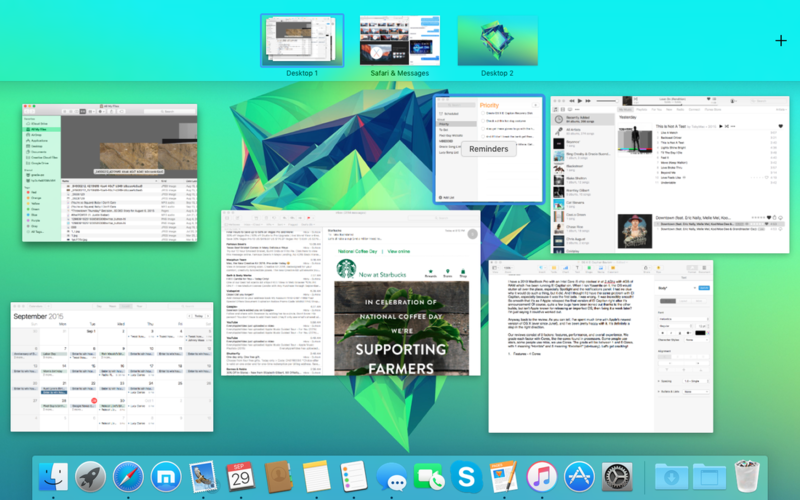 I started to use OS X El Capitan after the official developer beta came out after WWDC 2015. I made sure I had the latest build because I was too excited to try out all the new features! I have a 2010 MacBook Pro with an Intel Core i5 chip clocked in at 2.4Ghz with 4GB of RAM which I’ve been running El Capitan on. When I ran Yosemite on it, the OS would stutter all over the place, especially Spotlight and the notifications panel. I had no clue why it would do such a thing, but it did. And I thought I’d have the same problem with El Capitan, especially because it was the first beta. I was wrong. It was incredibly smooth! So smooth that it’s as if Apple released the final version of El Capitan right after it’s announcement! Of course, quite a few bugs have been ironed out thanks to the other builds, but isn’t Apple known for releasing an imperfect OS, then fixing it a week later? I’m just saying it could've worked out. Anyway, back to the roundup. As you can tell, I’ve spent much time with Apple’s newest version of OS X (ever since June! ), and I’ve been pretty happy with it. It’s definitely a step in the right direction. 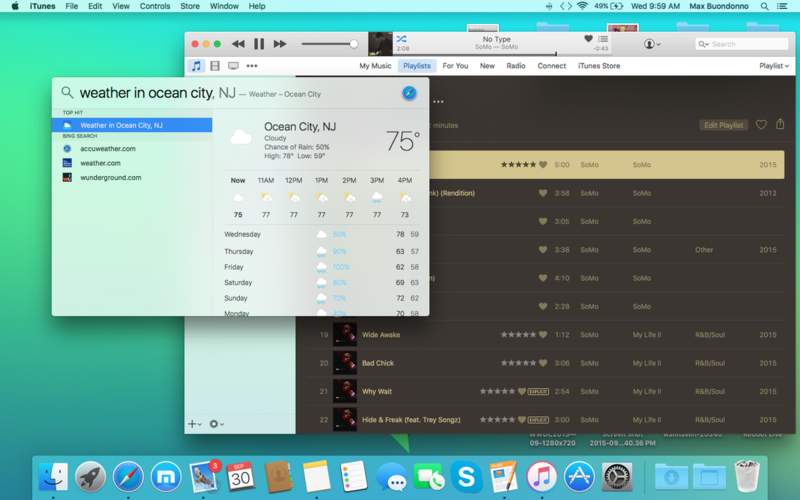 So without further-a-do, these are the top 5 features I like the most in OS X El Capitan. 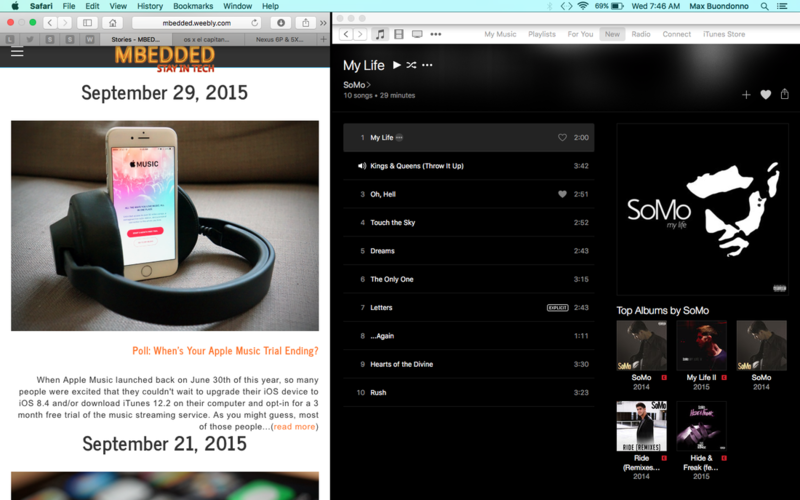 After the first week or so using El Capitan, I saw myself using Split Screen control like crazy, with apps like Messages, Safari, Mail, and Notes. 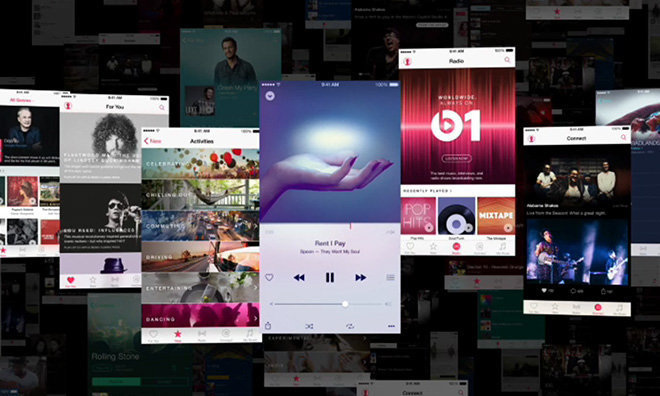 What Split Screen really is is just Apple's answer to screaming users who want more multitasking capabilities like in Windows. So they gave us this. It's really great, don't get me wrong, but I kinda wish I didn't have to make each app full screen and rather just be able to snap the apps to each side of my desktop (like in Windows). But I can't, so oh well. At least we have it, right? Mission Control has greatly improved, with the new interface for simpler app selection, split screen creator, and desktop creator. This is one of my favorite features because it lets me get to apps quicker than ever before, plus I can add desktops and split screen apps. And the best part is, there's nothing stacked together this time!!! So nonetheless, in my opinion, this is one of El Capitan's best features. I don't think I can stress how much I use this feature. When you pin a site in Safari, it creates a tab that can't be closed, keeping open the page you just can't lose, even when you close Safari or even shut down your Mac. I use Pinned Sites as shortcuts to Twitter, Google+, Weebly (where I edit MBEDDED), and more. I also use it to save pages I wanna go back to later. I know what you might be thinking, "Why not just bookmark them? ", but this is entirely different. When you navigate to another position on the website pinned, the pin becomes active to that point on the site. If you try that with a bookmark, you'll have to keep bookmarking each page with a different bookmark. That's how you wined up with so many bookmarks. This is one of the best features in El Capitan, and probably the best feature in Safari. Ever. I'll admit, this is a minor feature, but it makes a big difference. When you wiggle your physical mouse left and right, your on-screen mouse with increase in size so you can spot it in a crowded desktop. Just the thought of this feature sounds like something Apple would do! Anyway, I use this feature all the time due to my workspace being overcrowded more than often. And that's why it made my list. Apple has greatly improved Spotlight search over the years, but this time around they really hit a home run. Now, you can use more natural language with it, much like Siri, over the more robotic, older terminology requirement. You an now say things like "Pictures from last year at Christmas", "Eagles game", "Weather in Sacramento", or even "Emails from Craig from a week ago". It all works! Plus, you can now move the Spotlight search bar around the screen. These new features just make using Spotlight that much more pleasurable. These features didn't quite make my list, but I though they deserved to be at least mentioned. 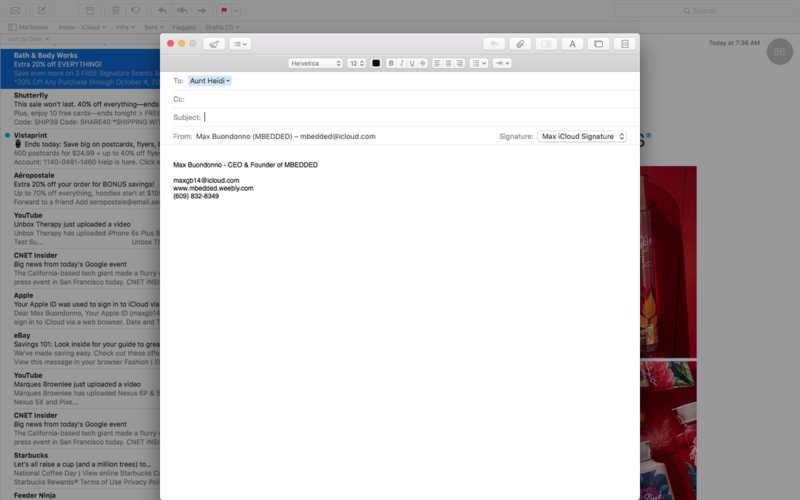 Apple really made a lot of improvements to Mail, like a better full screen experience, swipe gestures, and more. The reason this didn't make my list is because I didn't use these features all that often, therefore I don't have too much experience with them. But they are very pleasing new features, and I thought it'd be proper to give them the recognition they deserve. There's a lot new with the Notes app in both OS X and iOS. This didn't make my list either because of the same fact: I didn't use it too much. But the fact that you can save links to sites, add photos and other types of content, and create bulleted lists, the new Notes app needed at least some acknowledgement from me, so here it is. That's my list of my favorite features in OS X El Capitan. The final version of the OS is set to be released some time today to the public in the Mac App Store, so stay tuned if you wanna get notified when it does! Do you agree with the list? Tweet me (@maxbuondonno) and let me know! 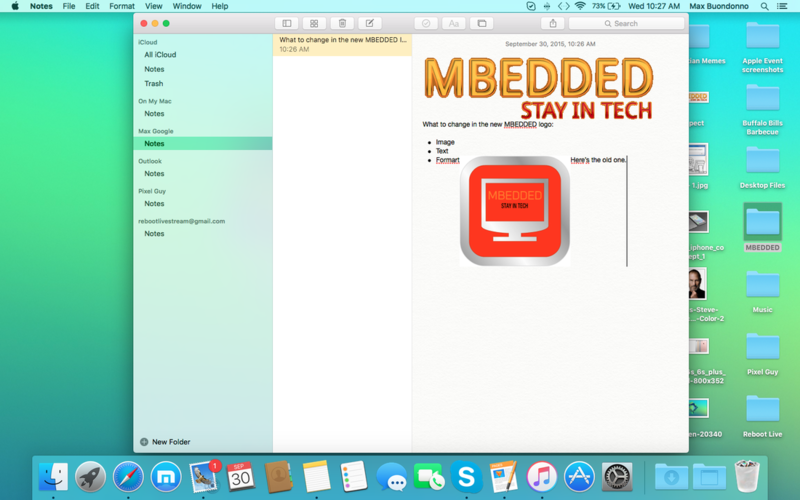 ​​Stay with MBEDDED for all the latest news in Apple by following us on Twitter, Google+, and by subscribing to our newsletter, located on our Home page. 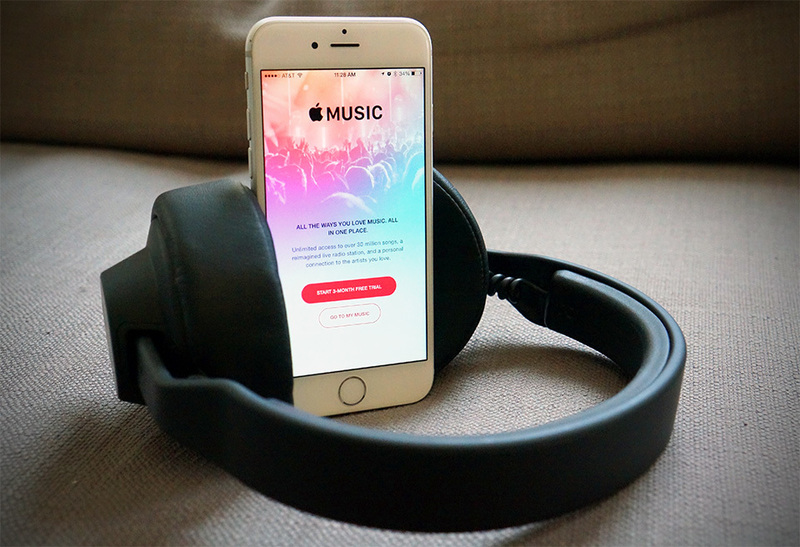 Poll: When's Your Apple Music Trial Ending?